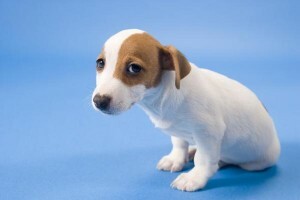 Dogs are prone to a wide range of health problems, but signs and symptoms are less likely to develop unless the disease has progressed to an advanced stage. Conditions such as hip dysplasia, diarrhea, and obesity are typical to most types of dogs, although there are certain breeds that develop special diseases. When dealing with dog ailments, it is important to trace its history from the dog’s formative years to its adult stage including nutritional diet and exposure to harmful elements. 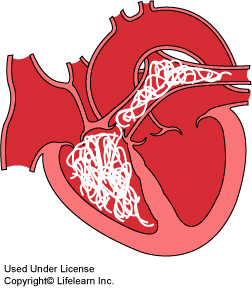 Heartworm is a potentially fatal disease that is caused by enlarged larva from mosquito bites. The parasite enters the heart and uses it as host before blocking the nerves and arteries. It is quite difficult to spot whether or not your dog has heartworm except as a result of occasional blood tests. Symptoms include depression, severe cough, and lethargy. Depending on the severity of heartworms, your dog may take oral pills, topical medication, injections, and even surgeries. 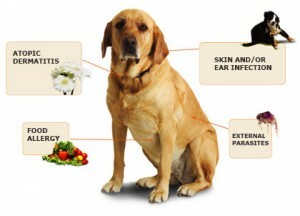 A number of factors can cause diarrhea and vomiting among canine pets but the most common is unhealthy foods or diet. In worst cases, diarrhea can be a symptom of parvovirus, a deadly disease that attacks the dog’s immune system. If vomiting occurs more than the usual, check for symptoms such as weight loss, fever, loss of appetite, and lethargy. Black stools with blood spots indicate that the condition has worsened and an immediate help of a veterinarian is needed. If the dog is under medication for diarrhea, avoid giving him treats or table food. 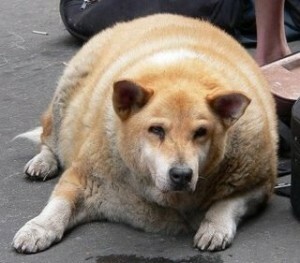 Obesity is a common problem on almost all kinds of dogs especially for large breeds. 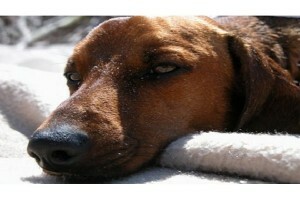 Basically, lack of exercise and calorie-rich diet are the main culprits of excess weight among canines. Although obesity does not pose immediate risk, it can cause heart and liver problems in the long run. The dog can also develop hip dysplasia, a condition of the bones attributed to obesity. For aging dogs, low calorie small meals are advised throughout the day coupled with at least 30 minutes of walk or play in the park. Infectious diseases like parvovirus and distemper are highly contagious and deadly if not given treatment early on. Parvovirus, which spreads through the feces of an infected dog, shuts down the immune system. Its symptoms include bloody diarrhea, lethargy, and loss of appetite. On the other hand, distemper is contracted through the saliva, urine, or blood of the infected dog. The respiratory system, central nervous system including the eyes, and gastrointestinal system are the common targets of this disease. Symptoms are similar to parvovirus with additions of coughing, difficulty in breathing, and mucous discharge in the eyes and nose. 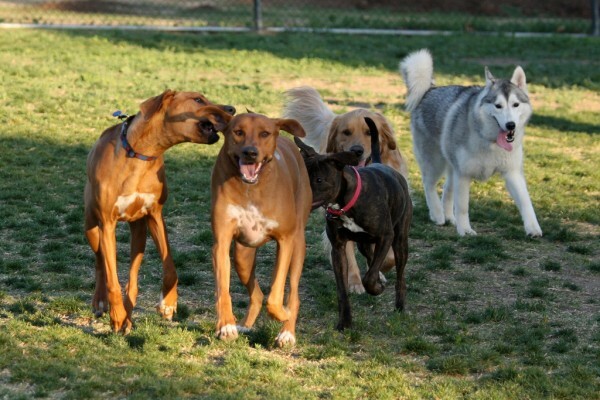 Kennel cough is common and highly contagious especially in exposed environments such as the vet clinic, grooming shop, and doggie daycare centers. If left untreated, a simple cough can lead to bronchitis, which in turn damages the voice box and wind pipe. Antibiotics are administered to lessen the cough, while steam-filled bathrooms are available to ease the pain in the throat and lung areas. Urinary problems occur when the dog has insufficient supply of water in its body to help flush out toxins. However, this type of infection can also be a superficial symptom to more serious diseases such as cancer, tumor, and bladder stones. 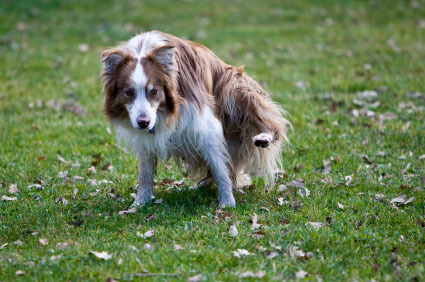 If your dog urinates in small amounts every so often, it is likely that it is suffering from urinary tract problems. Other symptoms include blood in stool or urine, fever, weight loss, and sheer difficulty in urinating. 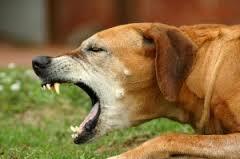 Gum infection is common among canines as early as two years old. In worse case scenarios, periodontal disease translates to heart conditions, kidney failures, diabetes, and dysfunctional liver. 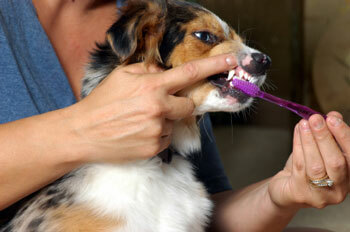 To prevent this, give your dog a regular checkup to the veterinary dentist or brush his teeth regularly. Be aware though that certain elements from canine toothpaste may upset the dog’s stomach. Mange, tick and fleas, ear mites, and scabies are just few of the skin infections your dog can acquire. Poor hygiene is usually the cause of irritation, which then leads to frequent scratching and wounds. Humidity and exposure to dirt leaves your dog vulnerable to demodectic mites that live in the hair follicles. Soy and grain-based foods such as corn, wheat, chicken, and beef also trigger skin problems. Worst skin infections often lead to canine depression, which is shown by the dog’s constant licking of a particular body area. To prevent this, give your pet a regular bath and constantly check for infestation of mites and fleas on areas such as the ears and in between the paws. Some canine groups recommend bathing once every three months, although the frequency may increase during the summer months. You may have to use the services of pet care experts like PetSmart for serious fungal infections like mange.